CISS is committed to enabling individuals with disabilities to become active members of their own communities. Our services provide a full range of opportunities for individuals to gain valuable skills and knowledge in areas that interest them. 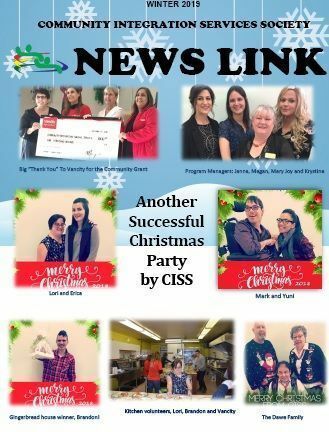 Through many of CISS’ initiatives, clients have learned skills such as: food preparation, baking, job readiness skills (resume writing, interviewing skills through role playing), gardening, computer skills, customer service, money counting and banking, office tasks, cleaning, to name a few. In many cases, these skills led them to finding paid employment within the greater community. Our initiatives are part of the different programs managed at CISS. Want to know more? Each of our initiatives employ some of our clients and help them gather professional experience, until they can find a paid employment of their own. CISS’s newest venture is our Melissa Park Catering Service. 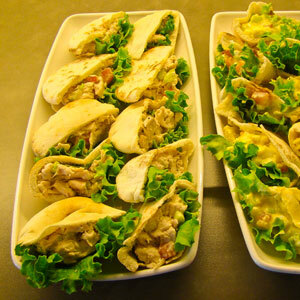 The CISS catering program is designed to be a teaching/educational program. Clients can learn transferable skills to be used within their personal lives and lead toward paid employment. 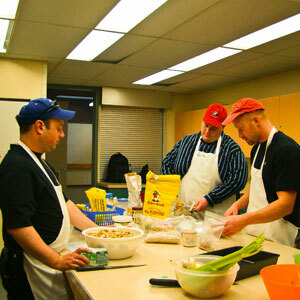 Kyle Kitchen is run by both the individuals and staff members at IDS. With everyone contributing over the years, Kyle Kitchen has become a lunch that many of the seniors it serves look forward to. That coffee smells wonderful! Tell me more!